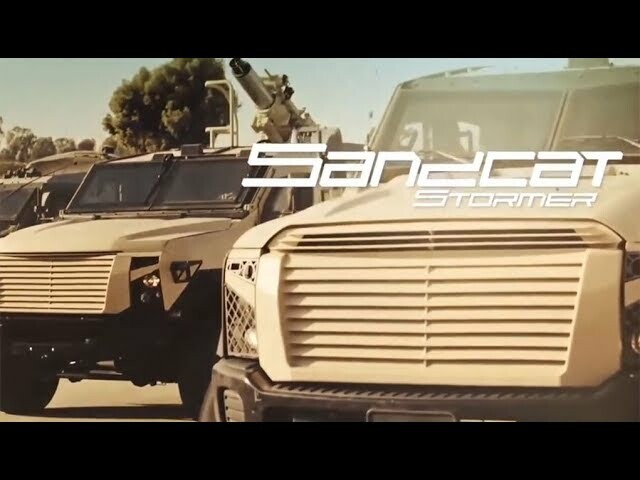 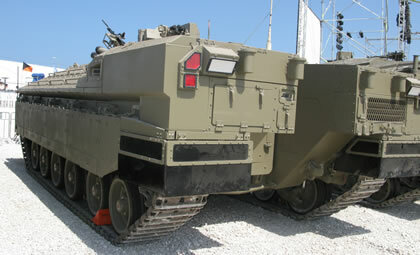 The event provided the venue for the public unveiling of Israel’s latest armored vehicle, the Namer (Leopard in Hebrew). 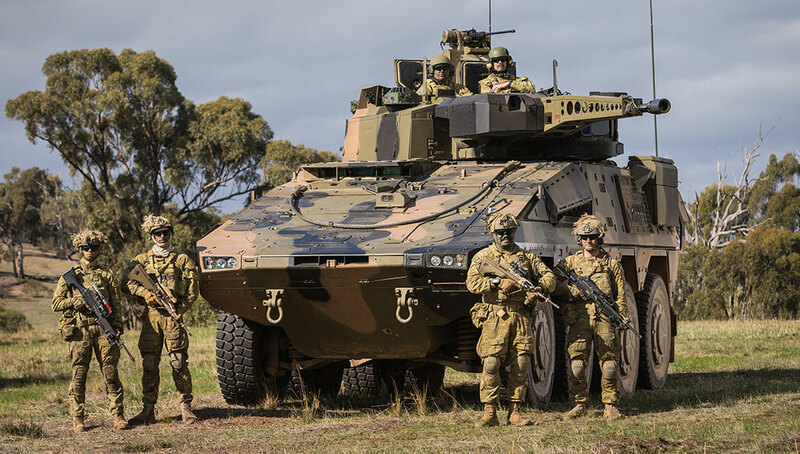 Sharing the same chassis of the Merkava 4, the 60 ton heavily armored vehicle is designed carry infantry units in the battlefield, engage enemy forces and protect the troops from all types of threats, including heavy IEDs, heavy anti-tank missiles and tank rounds. 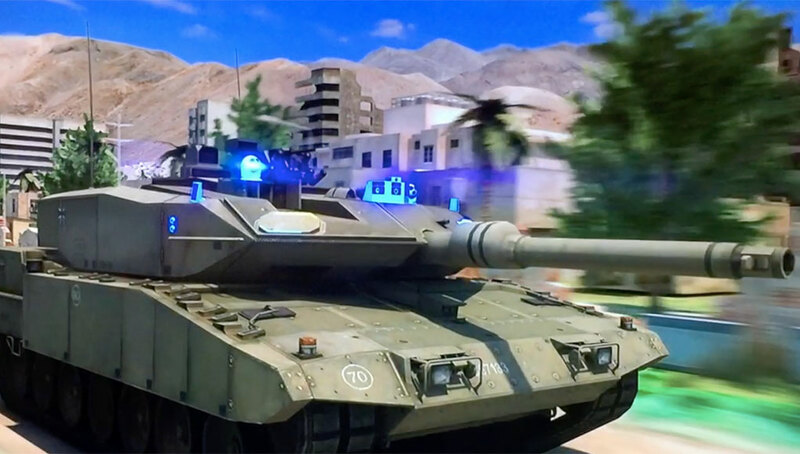 The first Namer AIFVs are being deployed with the Golani elite infantry brigade, replacing T-55 based Achzarit AIFVs previously used by the brigade. 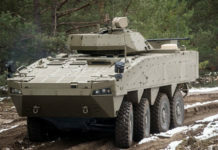 The Namer is equipped with a remotely operated weapon station, fitted with electro-optical observation and sighting systems, and ‘see-through armor’ optics providing the crew 360 degrees view around the vehicle. 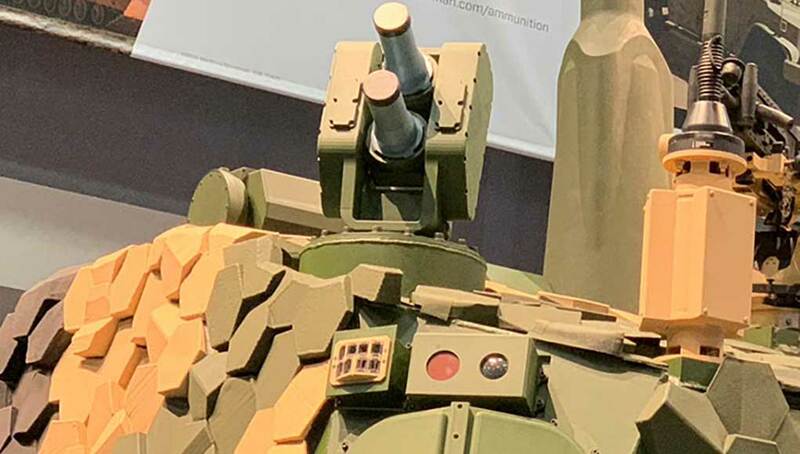 The vehicle is equipped with a 0.5″ heavy machine gun mounted on the weapon station, a secondary, manually operated 7.62mm machine gun and a 60mm mortar. 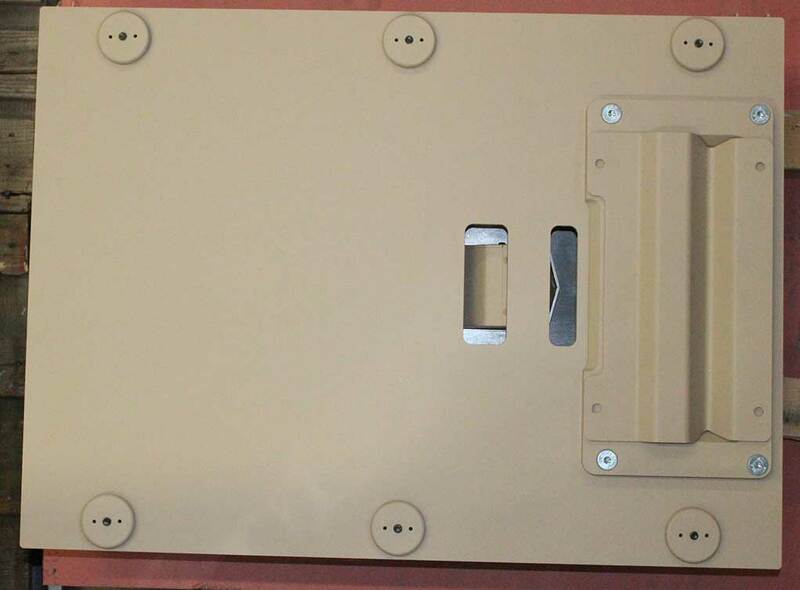 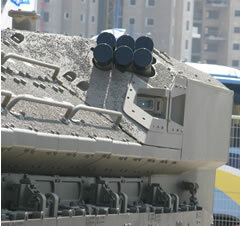 The rear access door which also acts as a ramp has a transparent firing port for a sniper, utilizing a design originally developed for the Merkava tank. 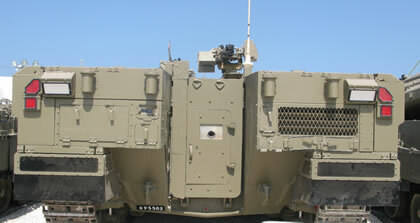 Smoke dischargers are located on both sides of the vehicle. 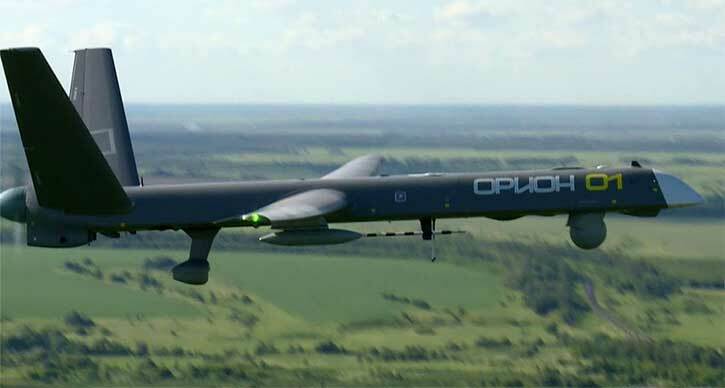 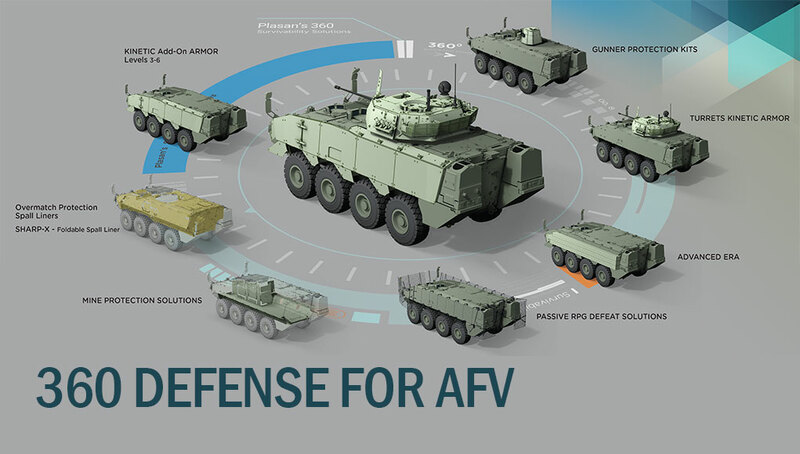 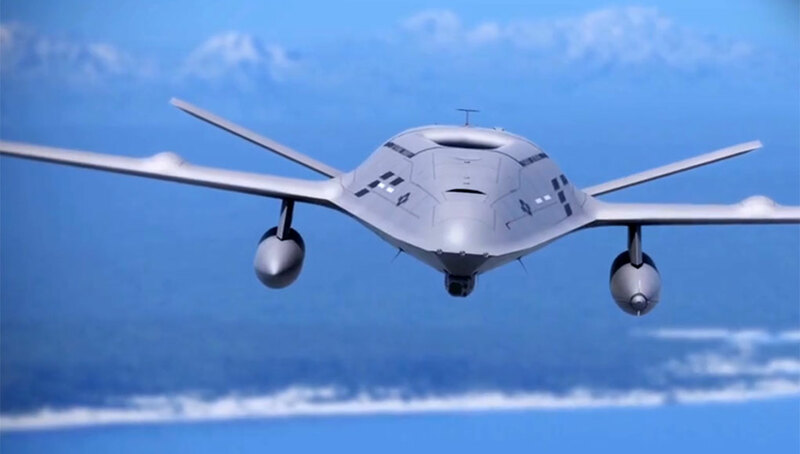 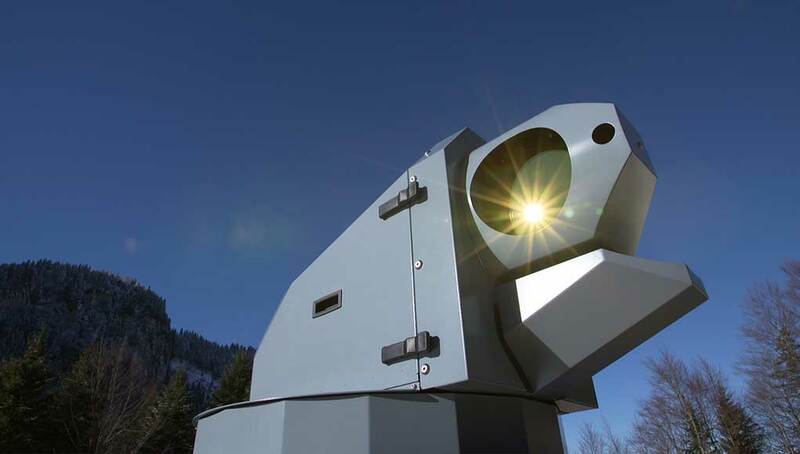 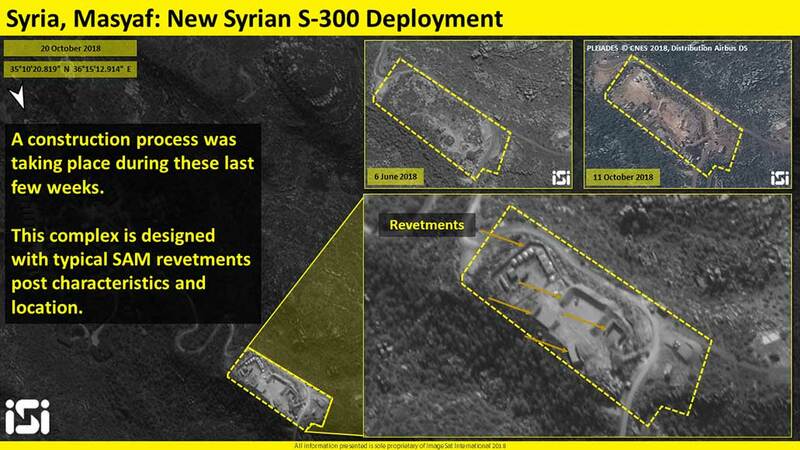 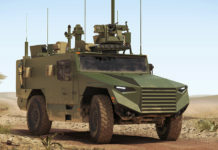 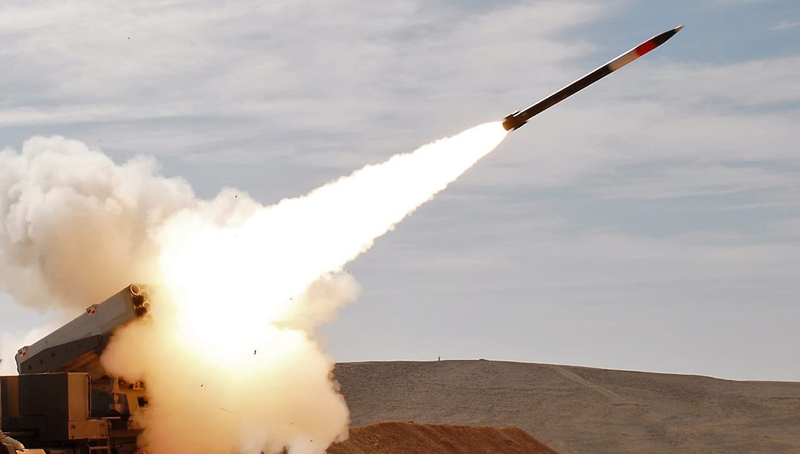 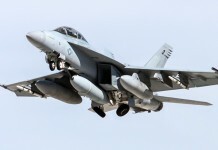 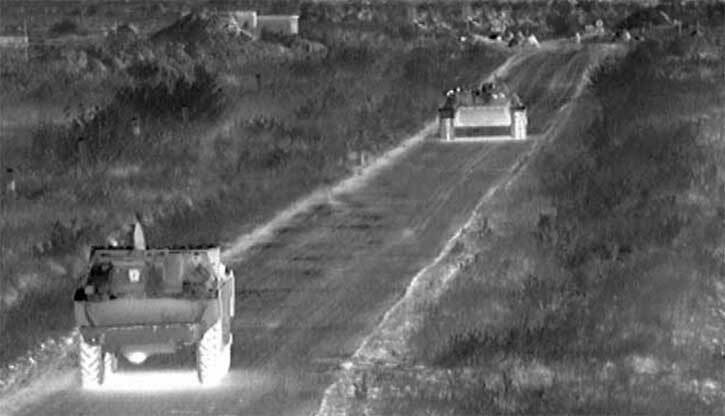 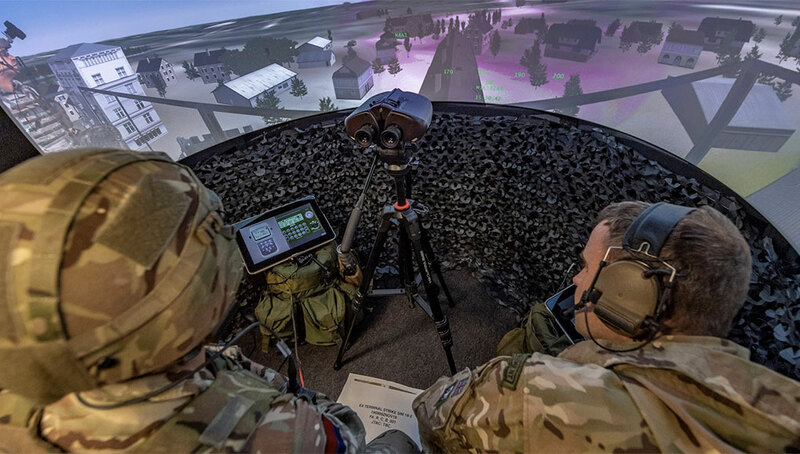 The vehicle was designed to receive an integrated active protection system which is expected upon the completion of the development of candidate systems. 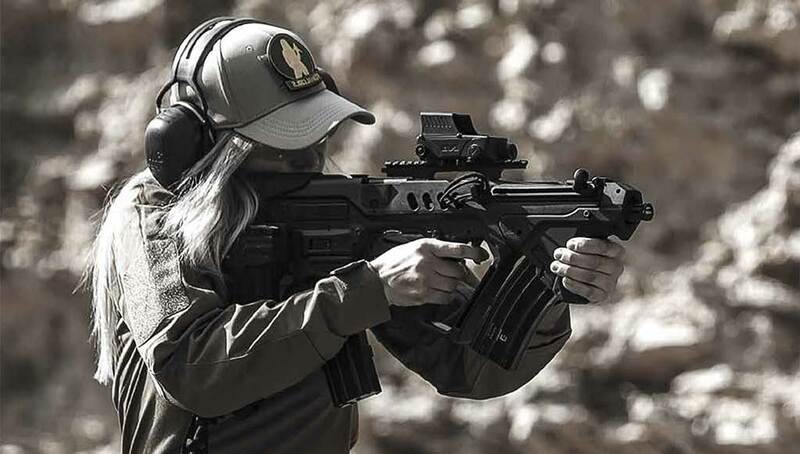 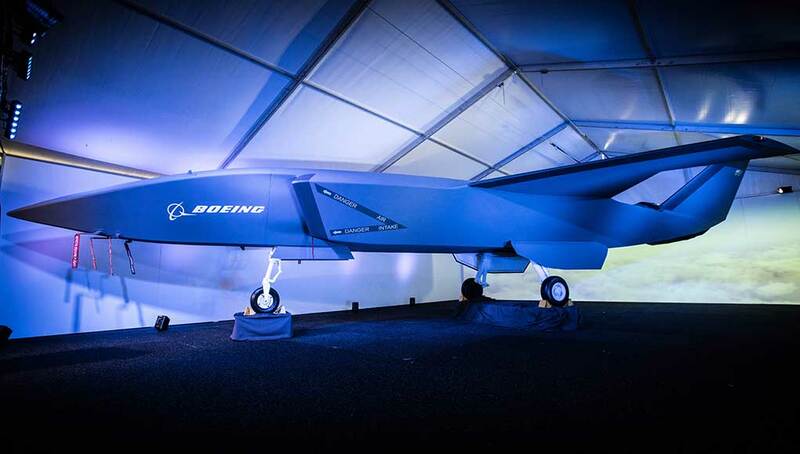 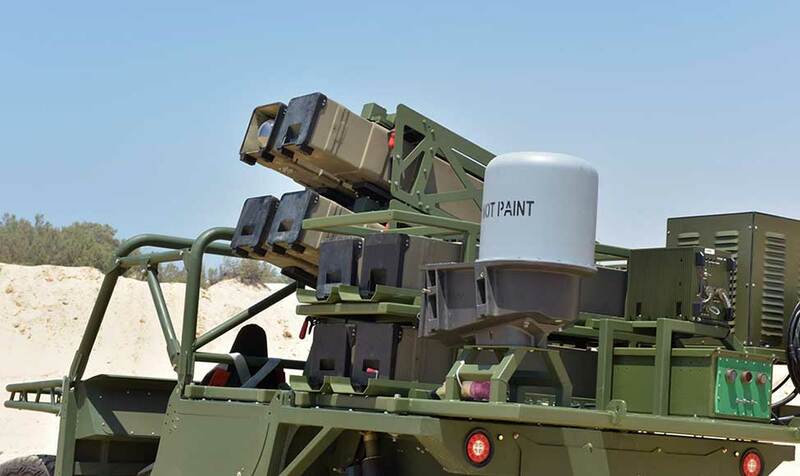 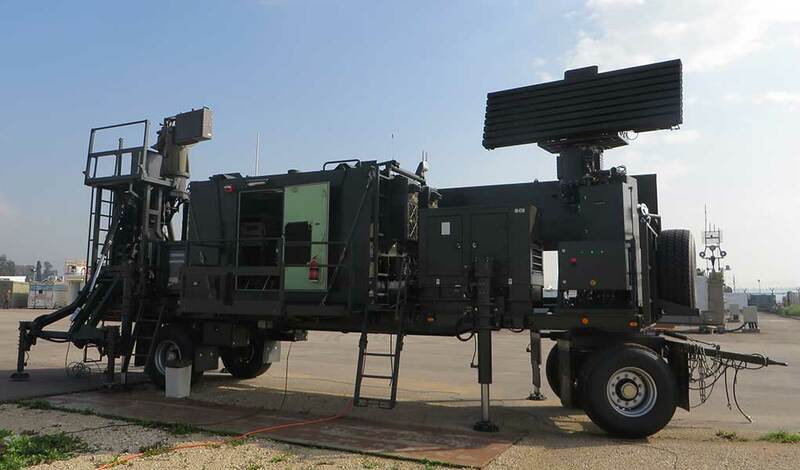 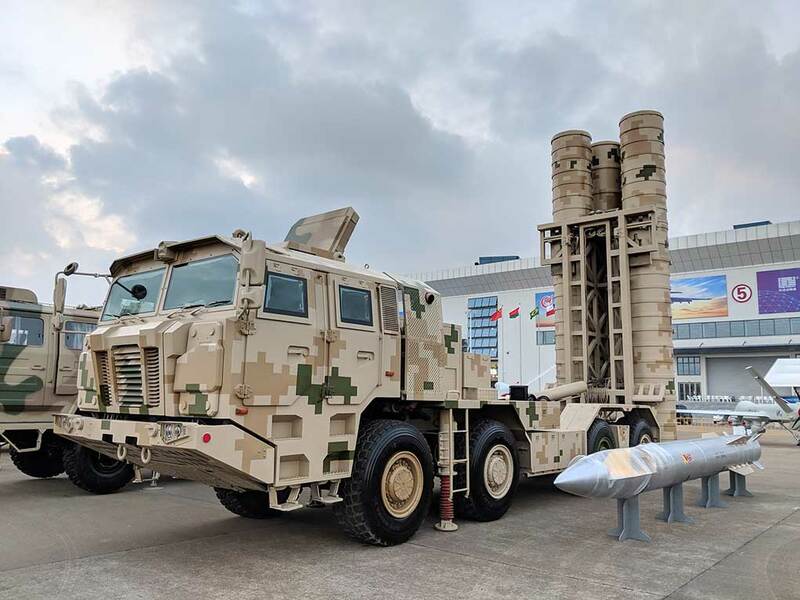 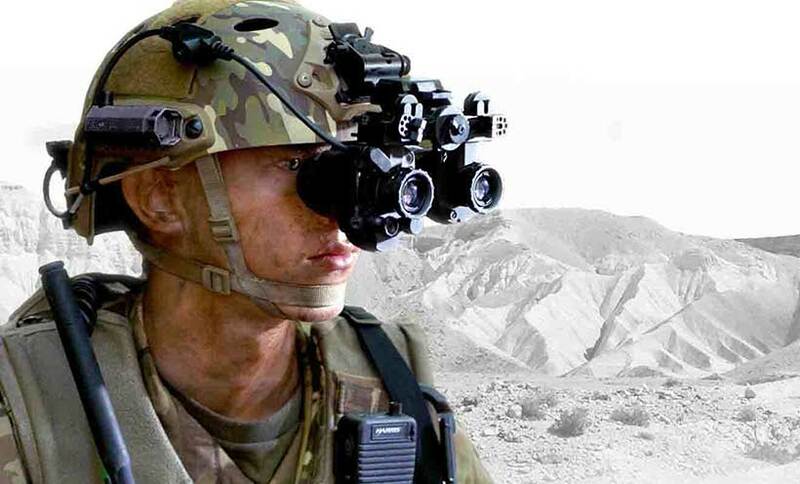 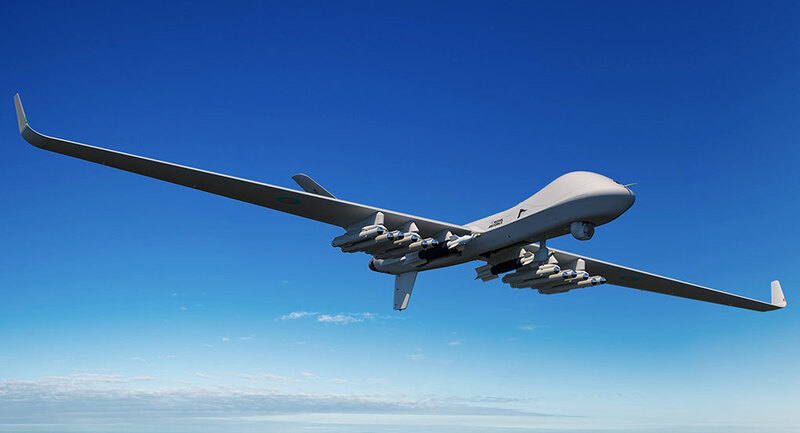 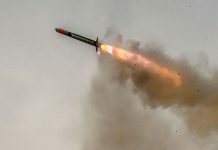 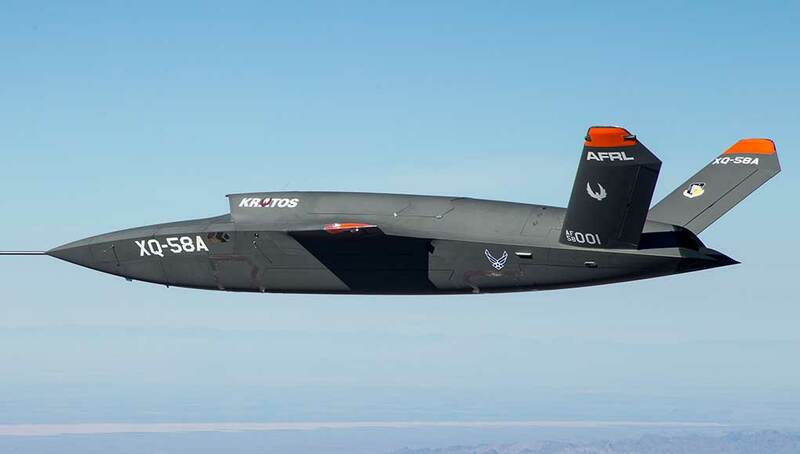 The IDF is evaluating two systems for the Namer, the IMI Iron Fist and a modified version of the Aspro-A designed at Rafael (formerly known as Trophy). 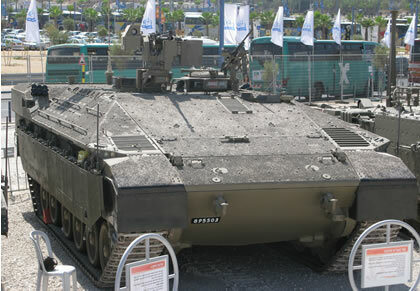 Aspro A has already been developed for the Merkava Mk4. 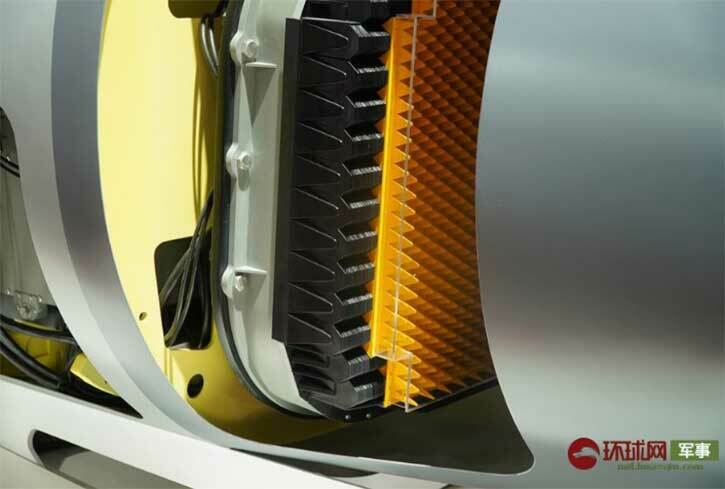 The system is currently undergoing final integration into the tank, and is expected to be fielded next year. 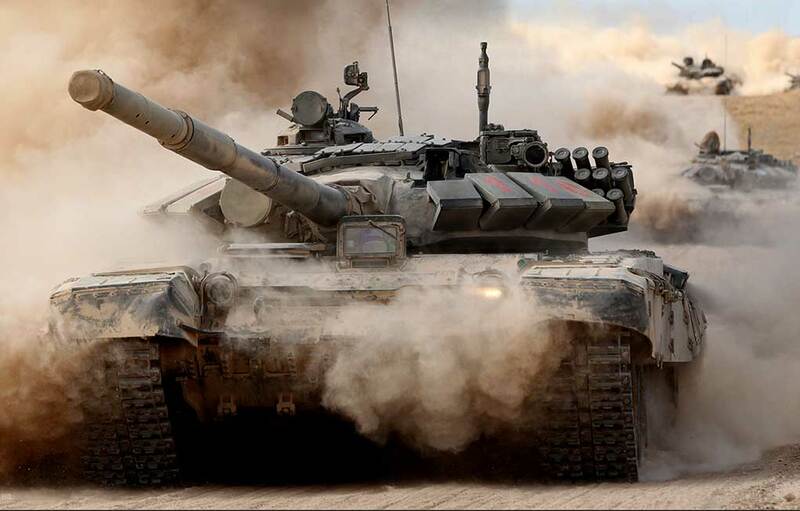 The MoD has funded the procurement of about 100 systems to equip new built tanks while additional systems could be installed as add-on protection on existing tanks.